Nellie C Lind: The learning process begins. 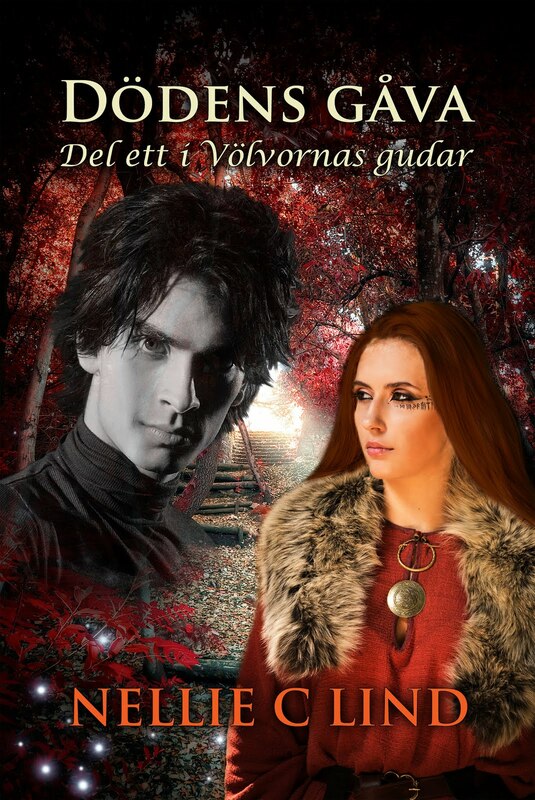 While I was writing my book "Death's gift" I never thought of translating it into english, but once I discovered self-publishing, and how big it's outside Sweden, I decided to go for it. Right now everything is still in the beginning. I started a publishing house and prepaired my book for publishing. The 15th mars the Swedish version will be out. After that the process of learning starts. I know now, more or less, how I want to proceed with the publishing of my book in English, but that's not the hard part. I have never really written any novel or story in English before. In other words I still need to learn all about writing rules, English expressions and so on. I discovered early that the writing rules are different from the Swedish. But I will learn all this while writing and hopefully I will be able to find a talented editor to help me out with the rest. The Swedish version of my book "Death's gift" is more or less ready to be published. Within 1-2 weeks it will be sent to a printing house and who knows how things will turn out after that. But this is what I have always wanted to do, so I know, after a lot of hard work, things will turn out just fine. Here is the Swedish cover for my book. The English cover is on it's way. "Death's gift" is the first book in the series Forever hope. Death's gift is a story that takes place during the viking age. It's about impossible love, a dark curse and to have hope when there is no hope left. A short video about "Death's gift". The English cover for "Death's gift".